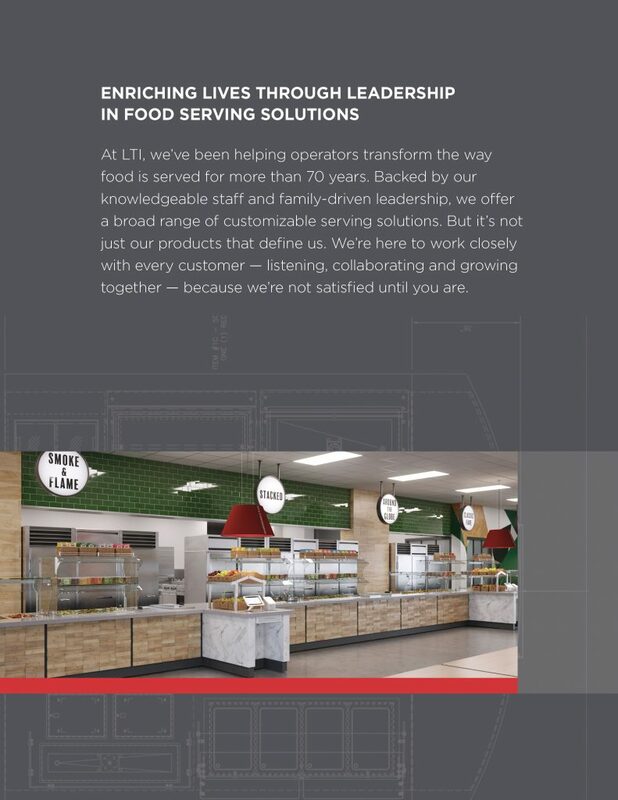 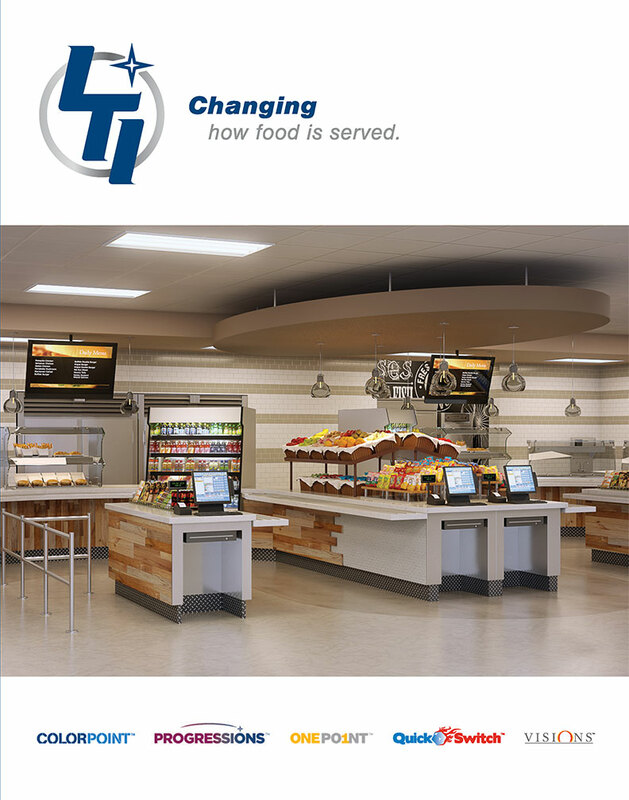 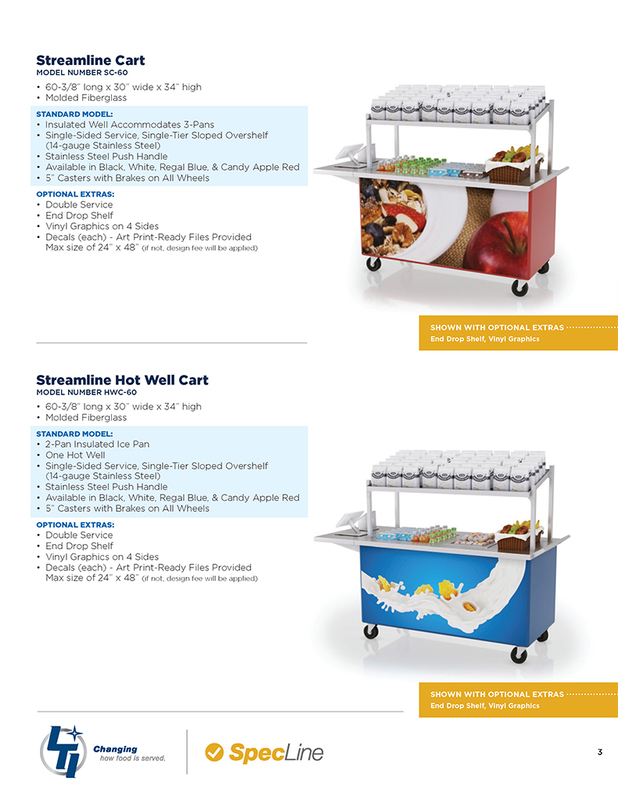 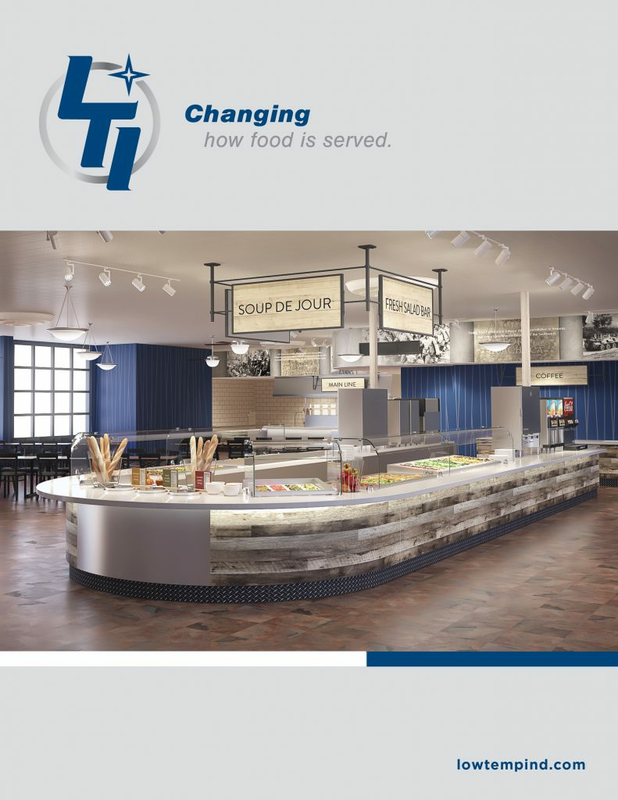 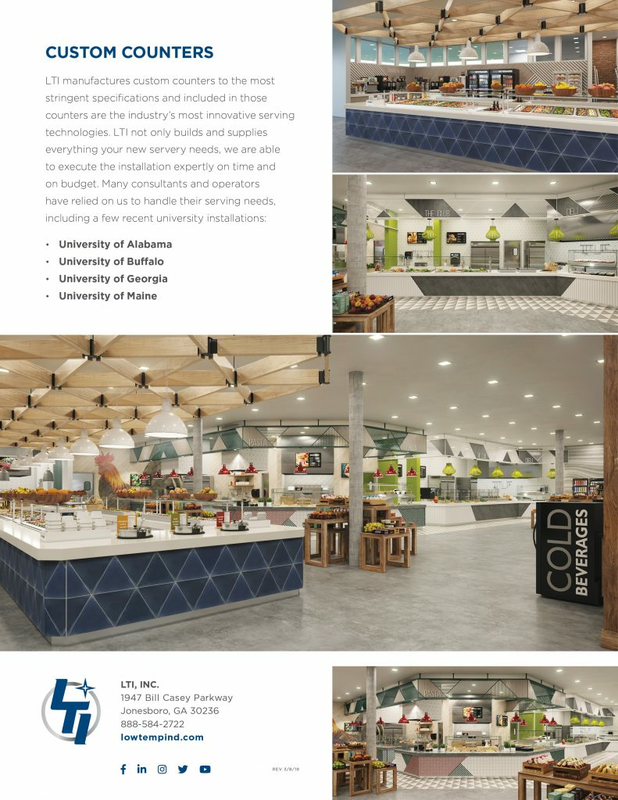 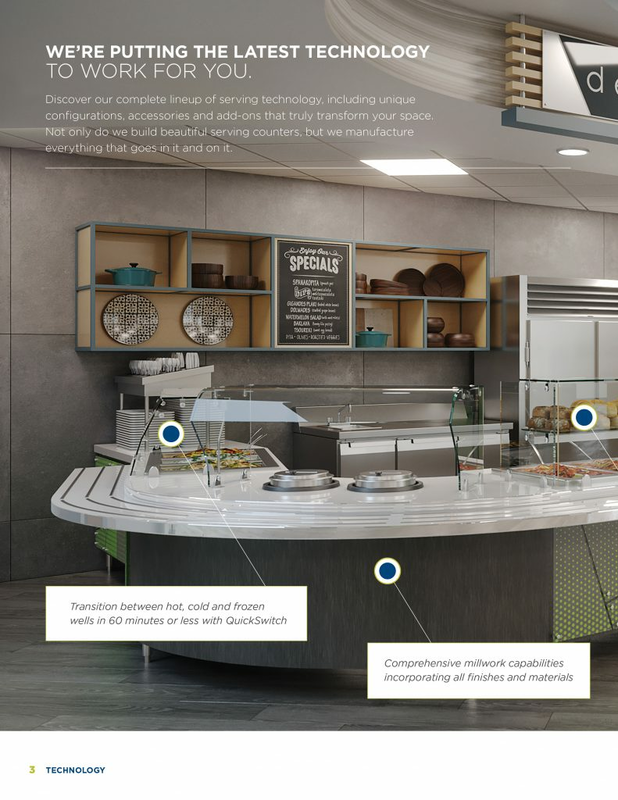 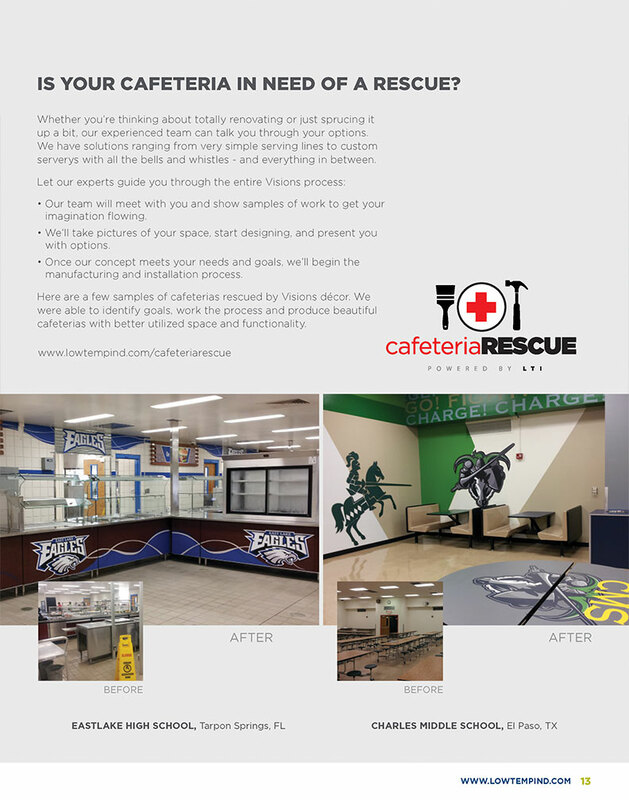 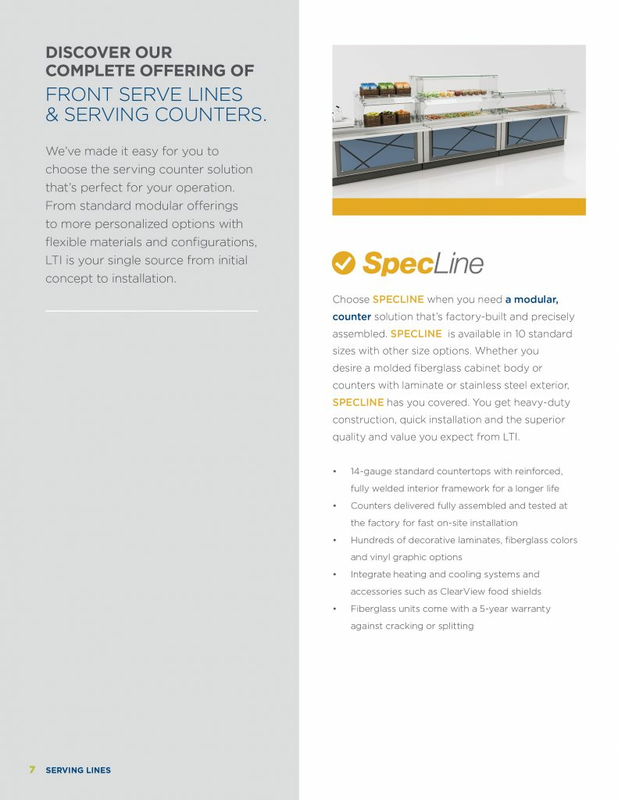 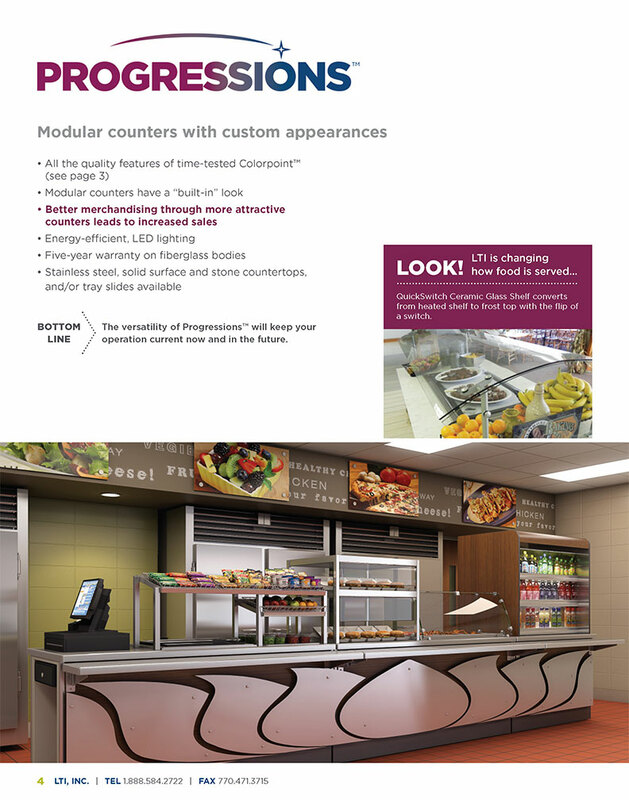 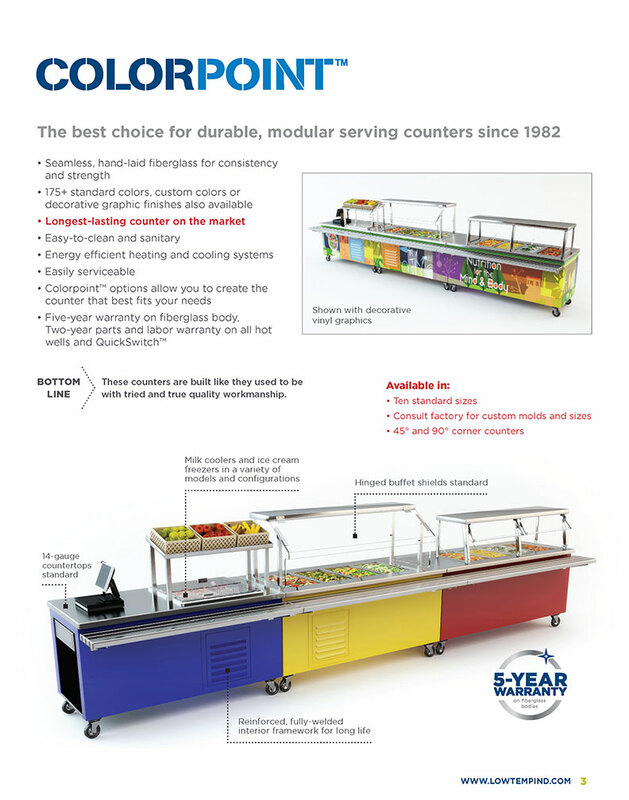 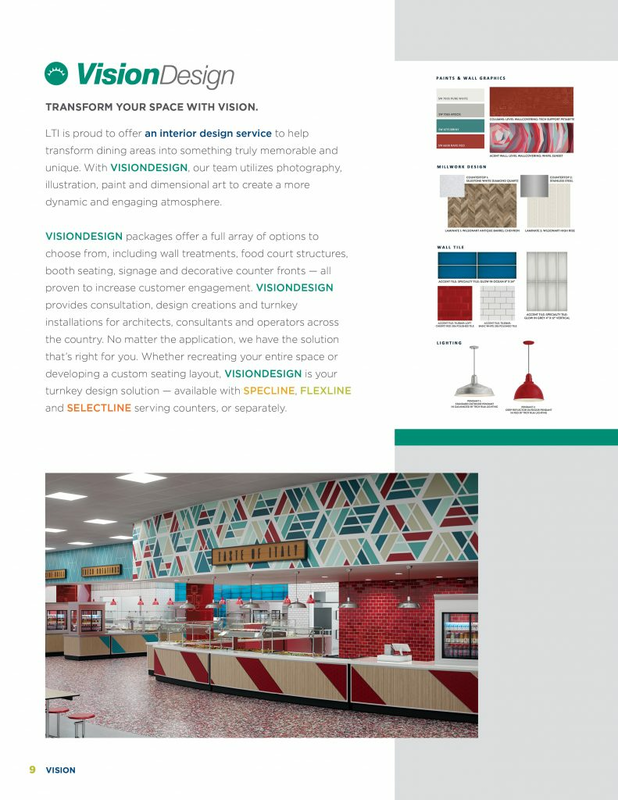 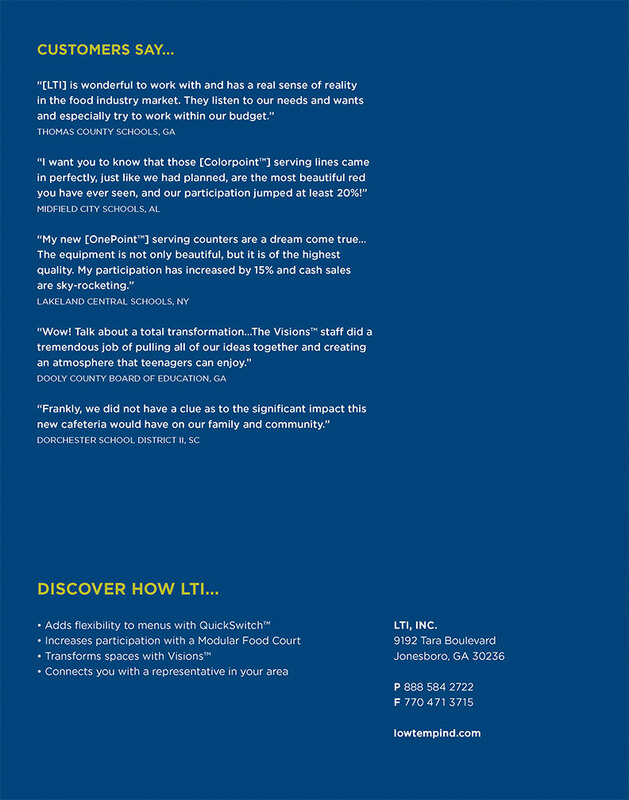 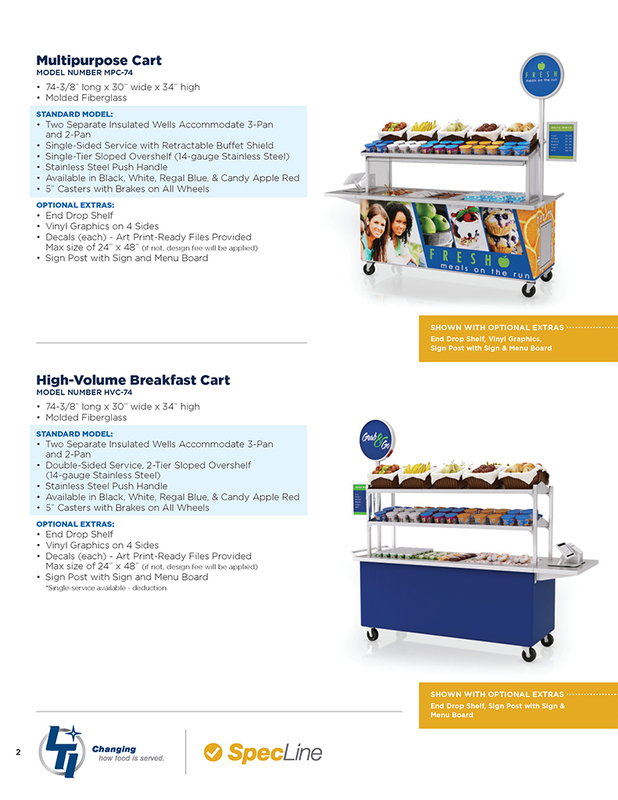 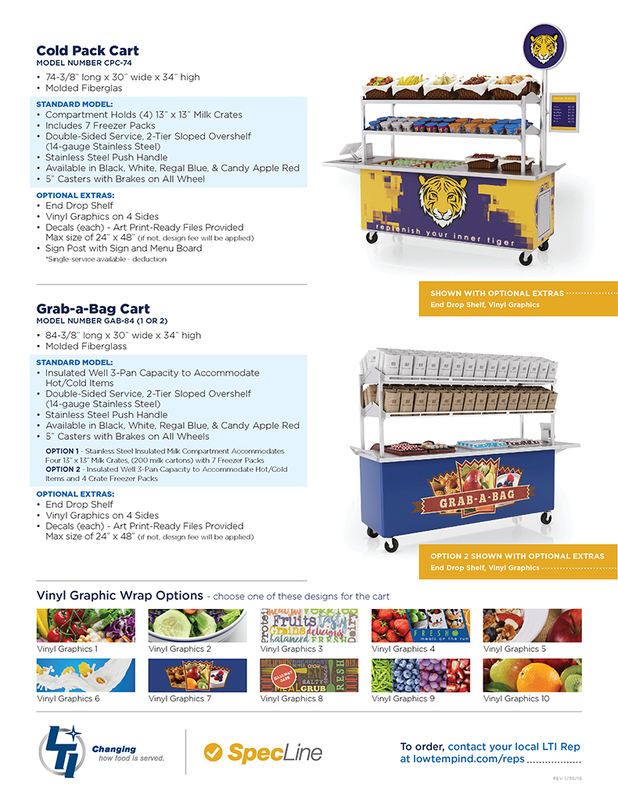 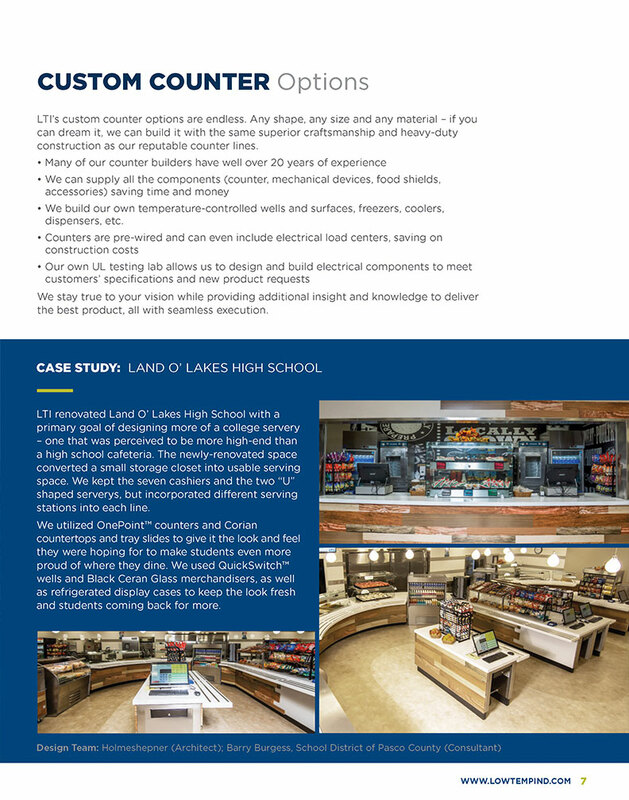 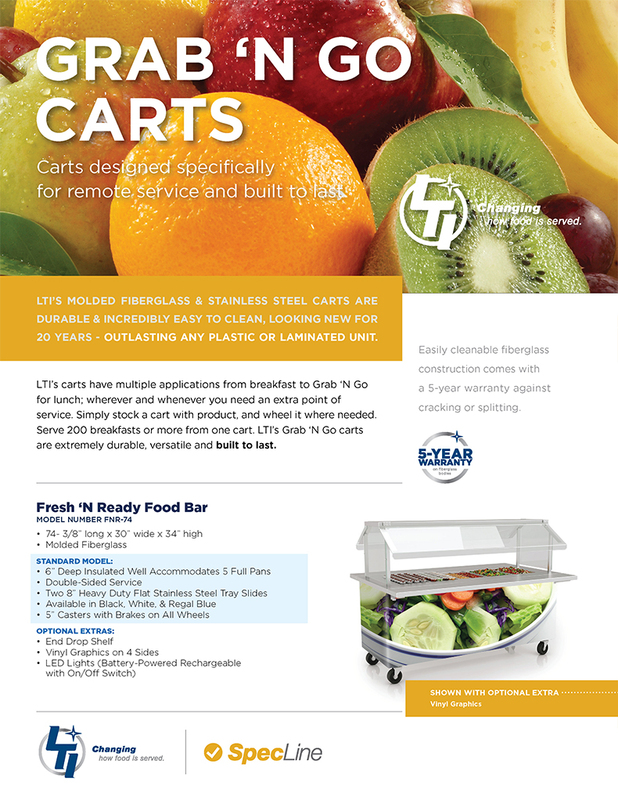 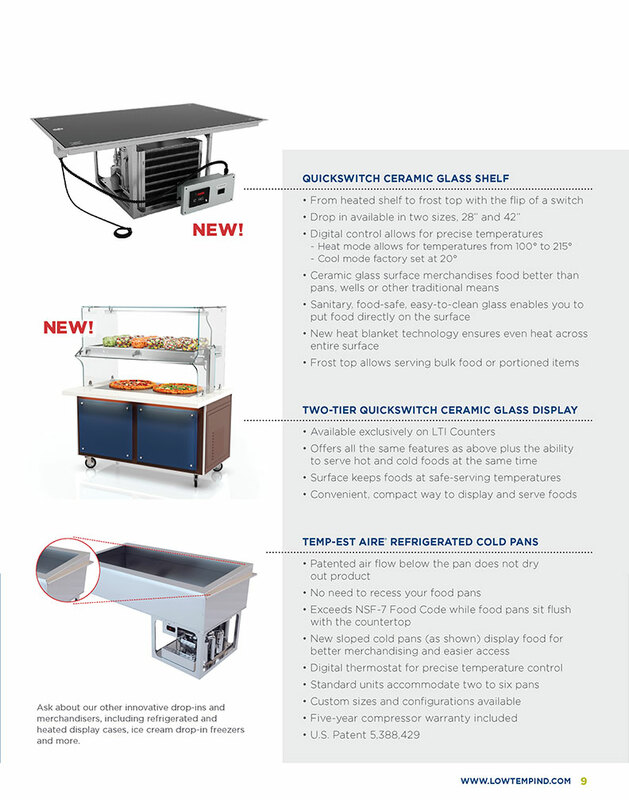 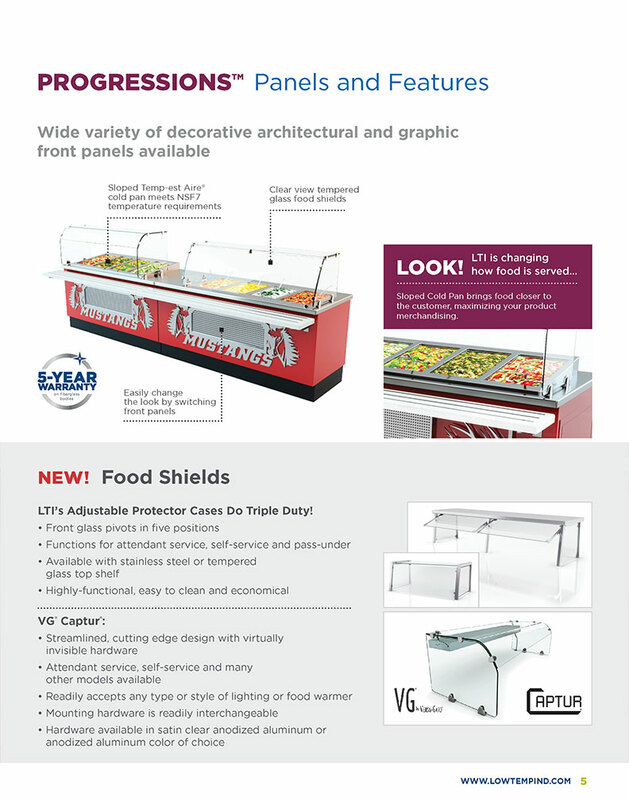 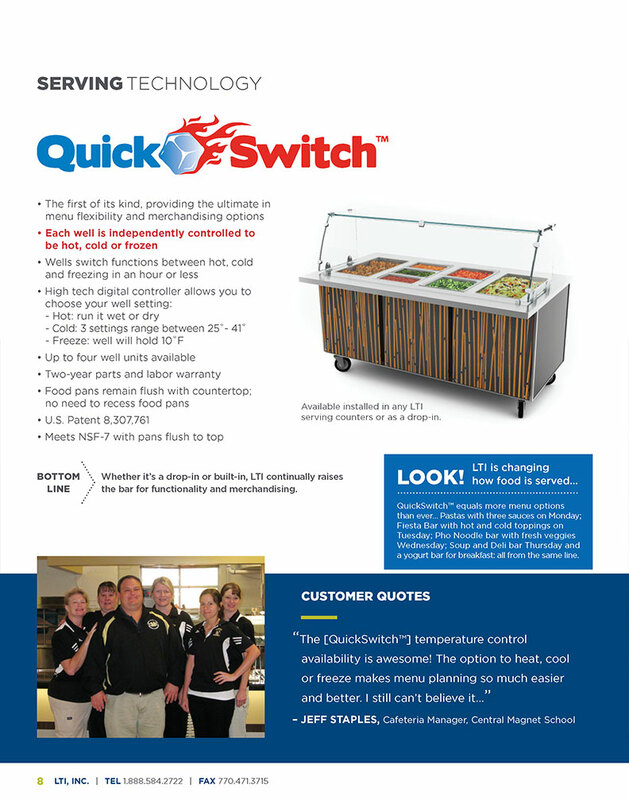 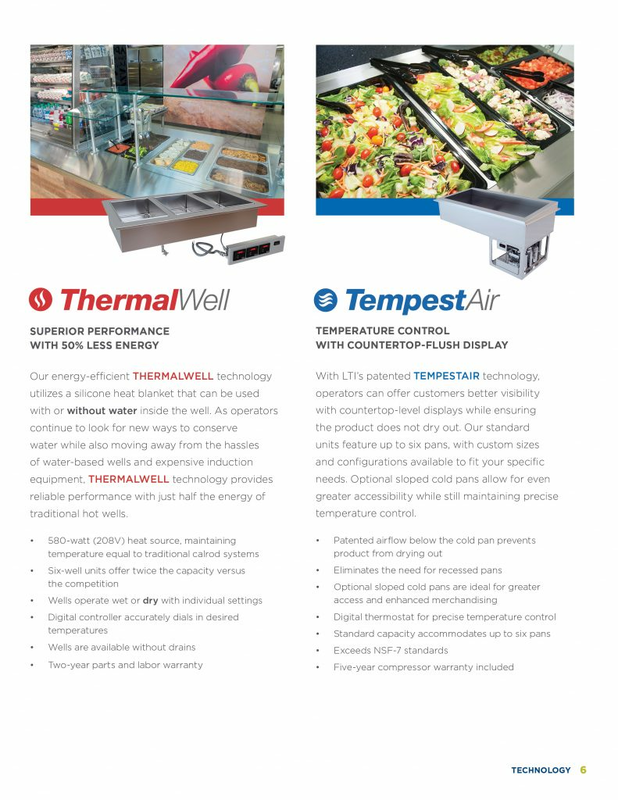 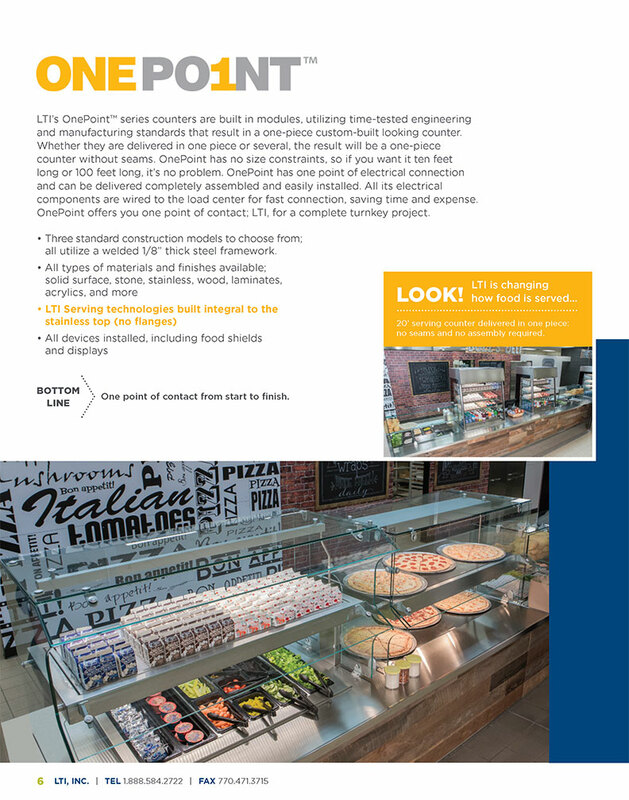 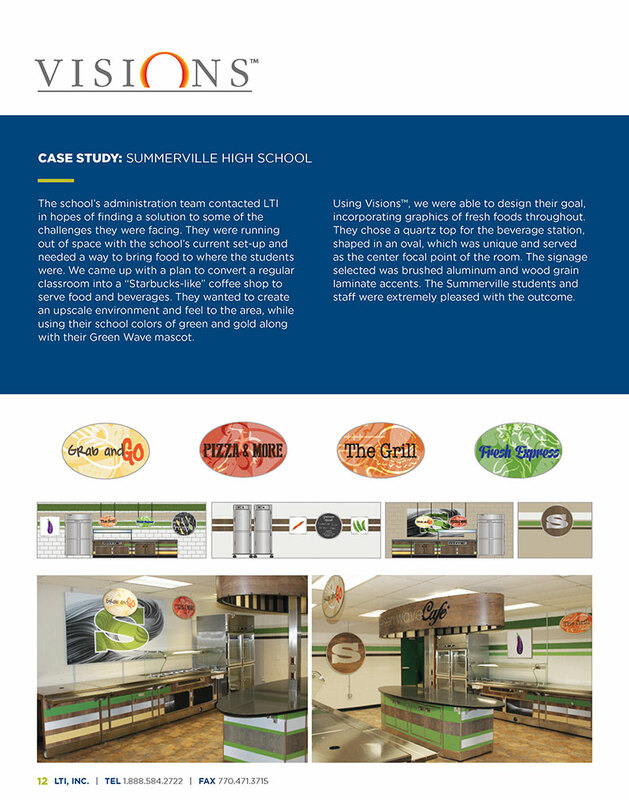 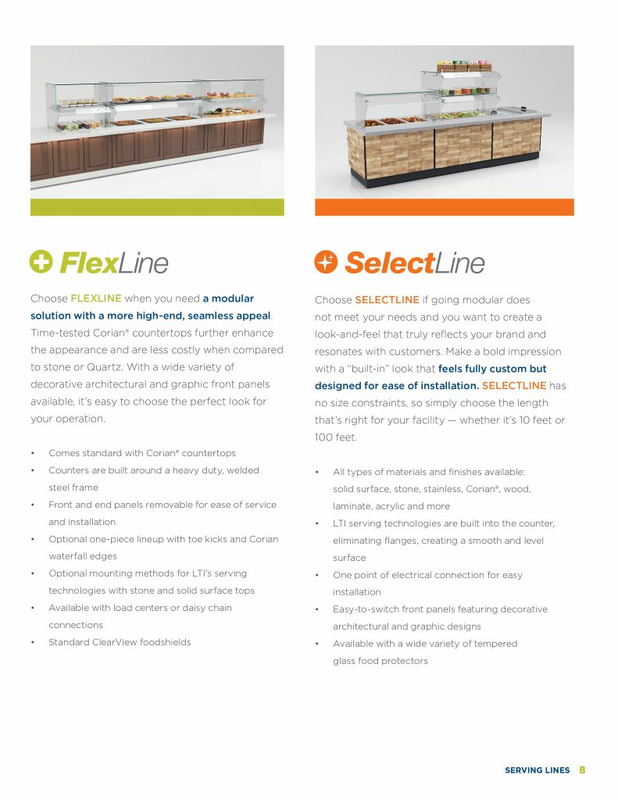 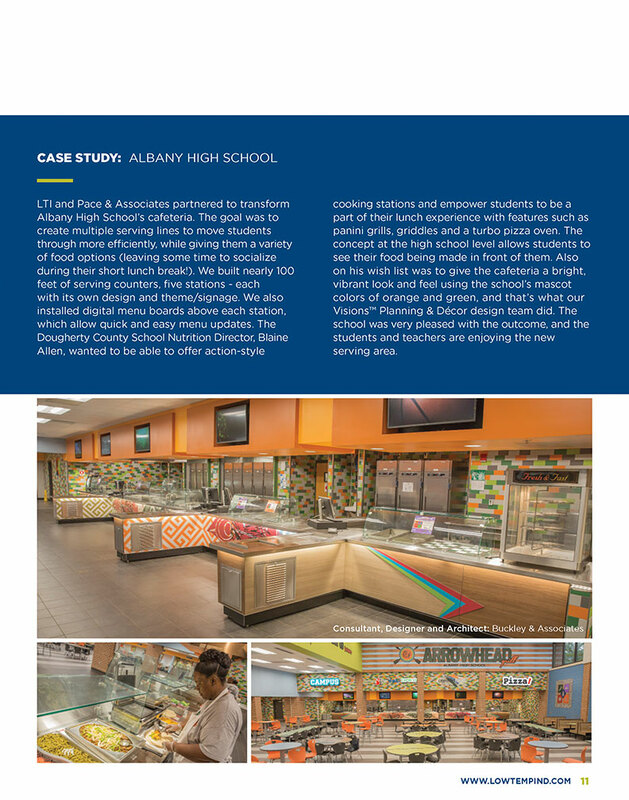 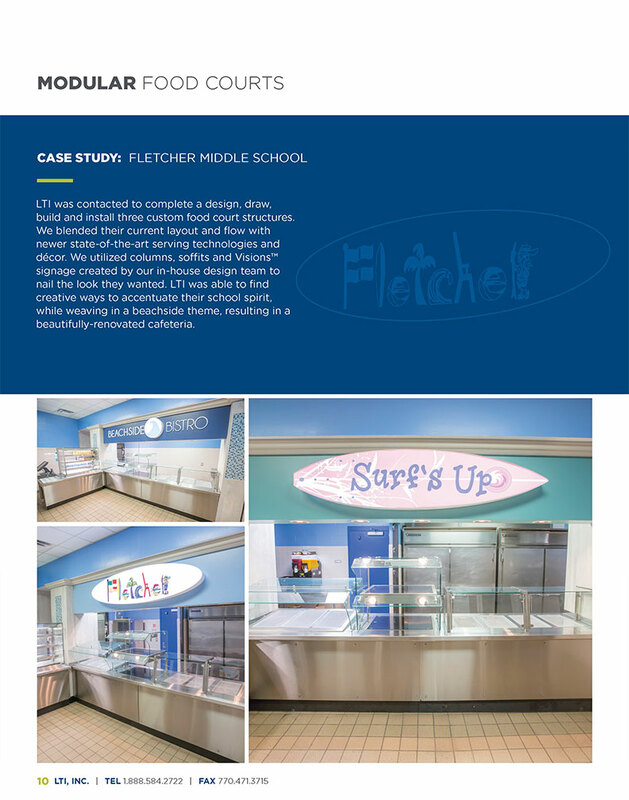 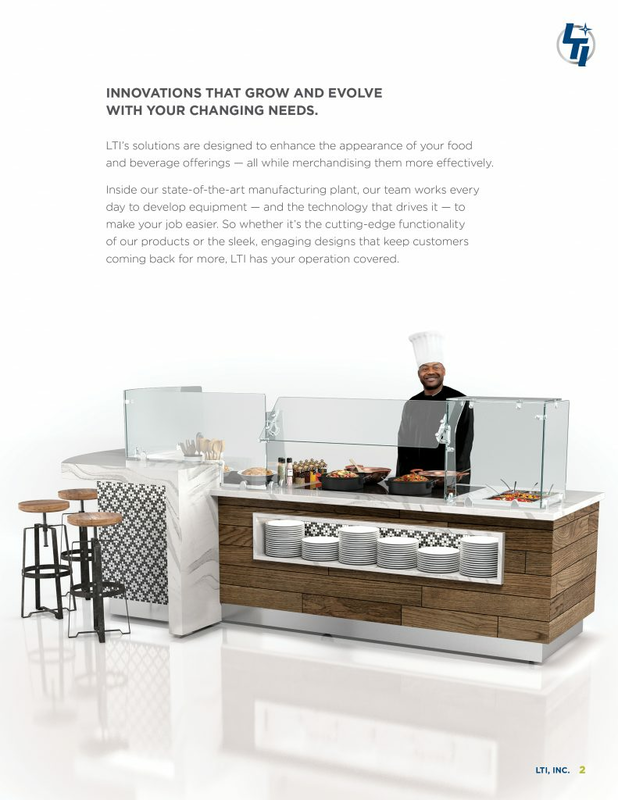 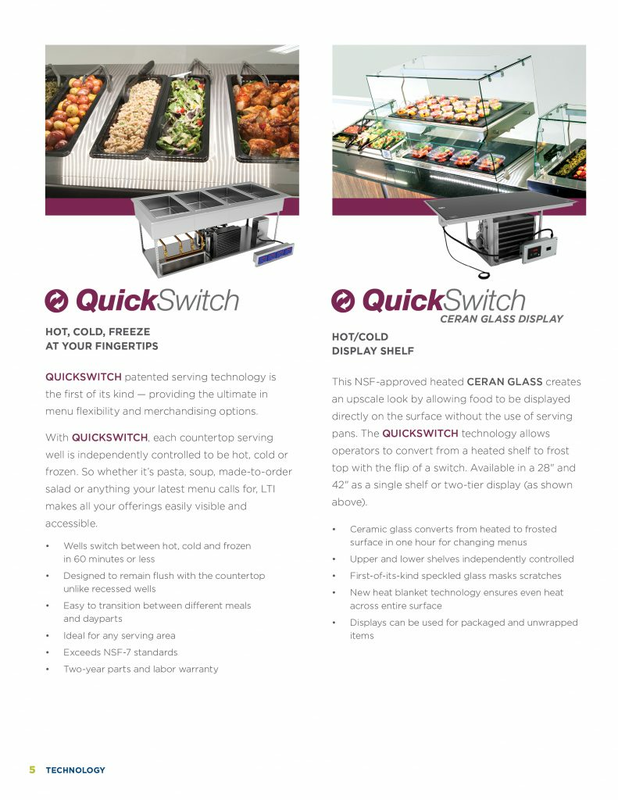 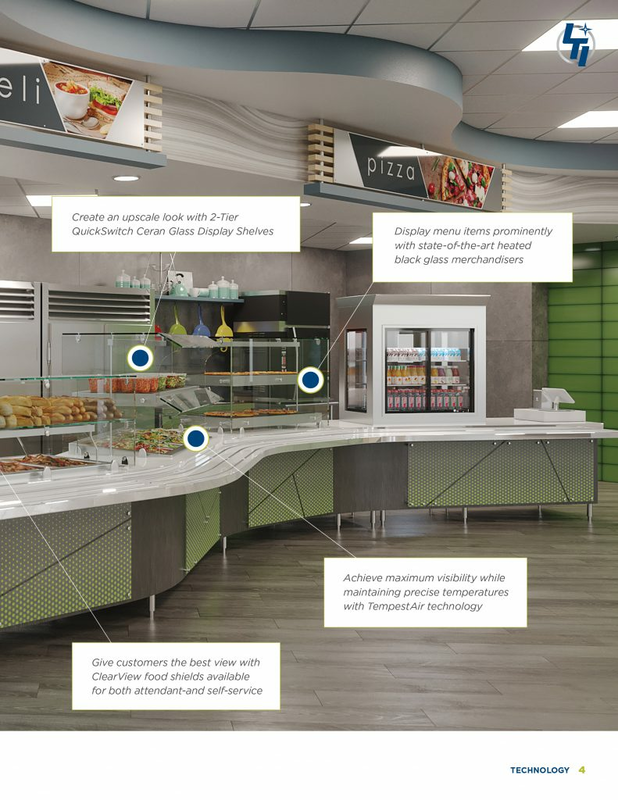 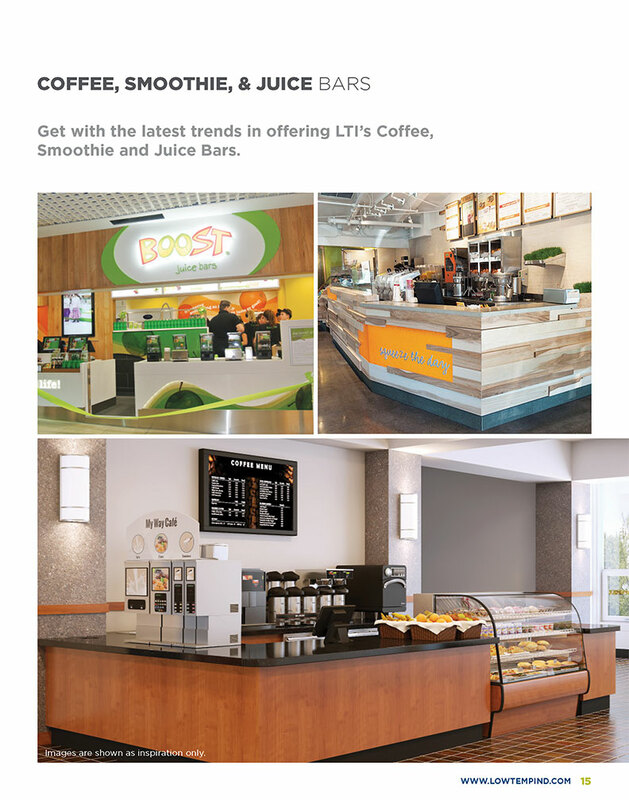 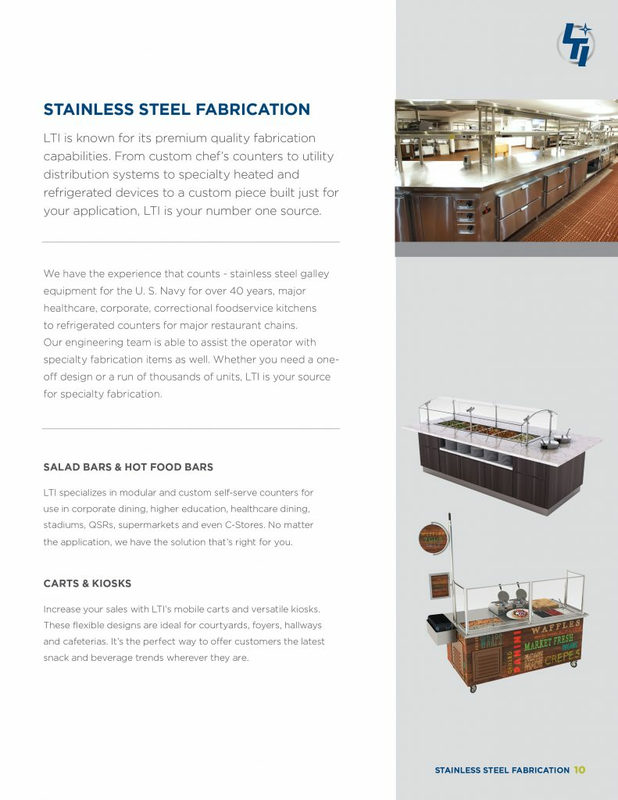 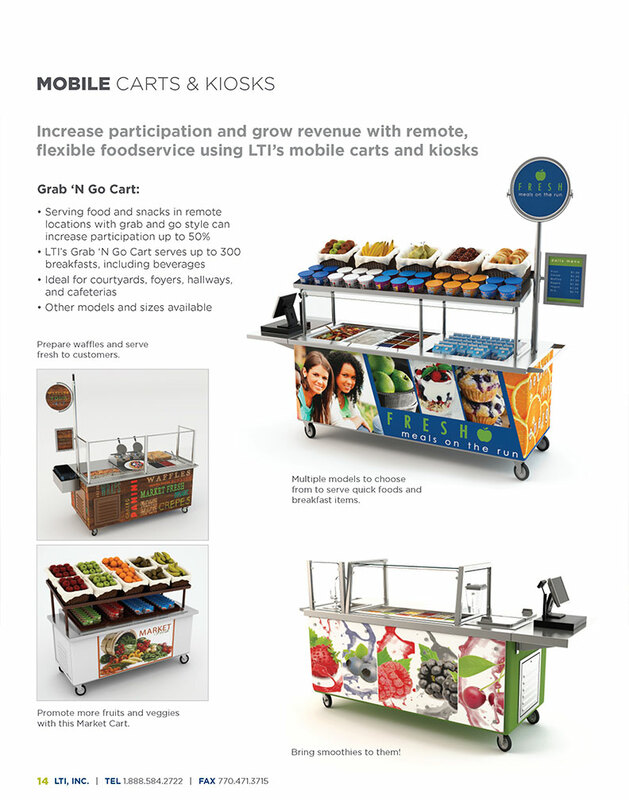 Foodservice Equipment Brochures | LTI, Inc. 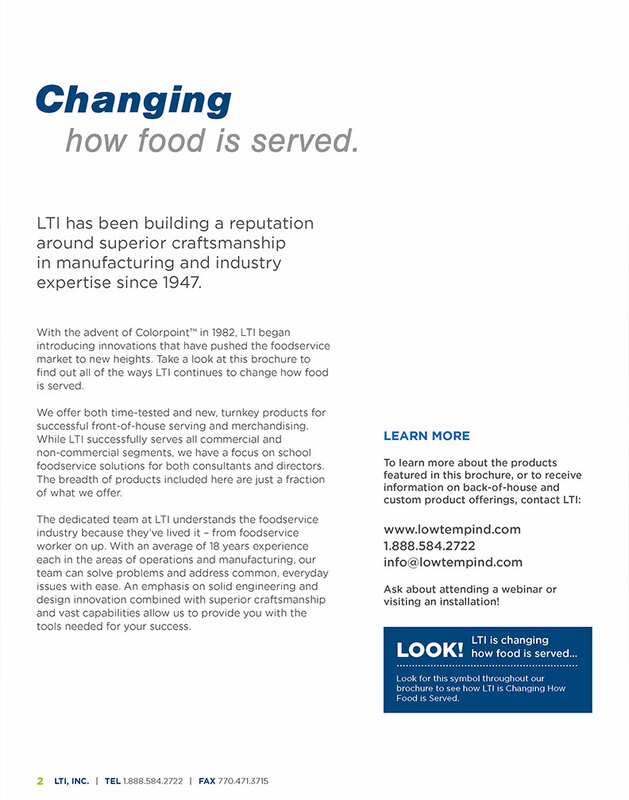 Check out the resources below to learn more about LTI’s products and services. 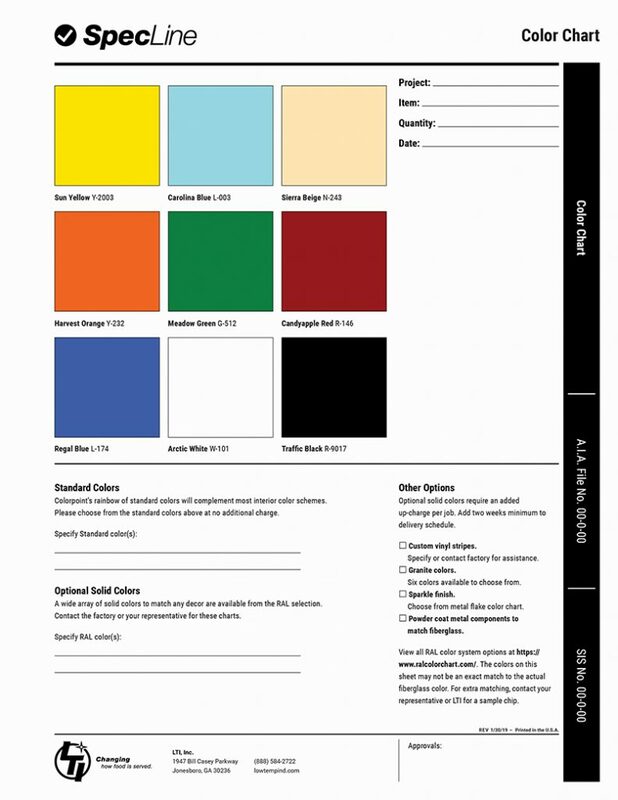 We add material to this page periodically, so be sure to check back here for the latest and greatest information.